LEXINGTON, Ky. (March 28, 2019) – Jeff Ruby’s Steakhouse in downtown Lexington will open Saturday, April 20. Reservations are being accepted for the opening evening, and beyond. 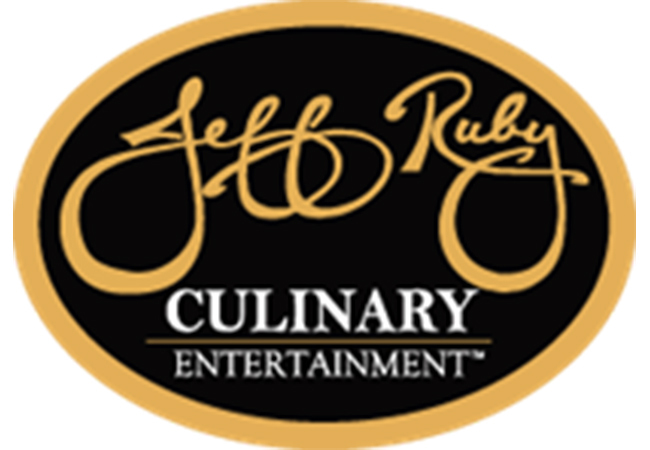 Recognized for The Jeff Ruby Experience – a unique combination of nationally-acclaimed U.S.D.A. Prime Steaks, Seafood & Sushi, Live Entertainment and Impeccable Service – Jeff Ruby’s restaurants attract guests pursuing a celebration of friends, life or special occasions. Lexington will be home to the fifth Jeff Ruby’s Steakhouse joining others in Cincinnati, Nashville, Louisville and Columbus, Ohio as well as The Precinct and Carlo & Johnny, also in Cincinnati. Each location draws loyal guests including celebrities, steak connoisseurs, and those wanting to experience the very best. Like every Jeff Ruby’s restaurant, the Lexington venue will unrelentingly provide The Jeff Ruby Experience while also embracing the region’s culture. Private dining rooms will carry a variety of bluegrass region themes: The Bourbon Room, with an 18-foot long dining table and wood paneling, will display all of the restaurant’s bourbon inventory; the Breeder’s Room will convey the region’s thoroughbred heritage; the Wildcat Room will pay homage to the University of Kentucky. A centerpiece of the restaurant will be a large bar and lounge with an elevated stage for live entertainment on most nights. It will include a Kentucky-blue grand piano. Along with Jeff Ruby’s classic menu items that are available in all of its restaurants, the Lexington menu will include numerous options created specifically for the new restaurant, including Russian caviar, steak tartare, and bourbon butter pecan ice cream torte. And there will be the Wildcat Cake – a four-layer blueberry cake with cream cheese icing topped with a two-inch tall chocolate chip in the shape of Kentucky. The restaurant’s executive chef is Dylan Jones, who previously served as (Chef de Cuisine) at Jeff Ruby’s Steakhouse, Cincinnati. It will employ about 125, most of whom are from the Lexington area. Jeff Ruby’s Steakhouses have earned an extraordinary national reputation for delivering impeccable total dining experiences. Including Jeff Ruby’s Steakhouses in Cincinnati, Louisville, Nashville, Columbus & (starting April 20) Lexington and Carlo & Johnny and The Precinct in Cincinnati, Ruby’s iconic eateries have earned national accolades recognizing not only their popularity, but consistently high standards. Recent awards include recognition by Wine Spectator, USAToday, Travel + Leisure, OpenTable and many others.